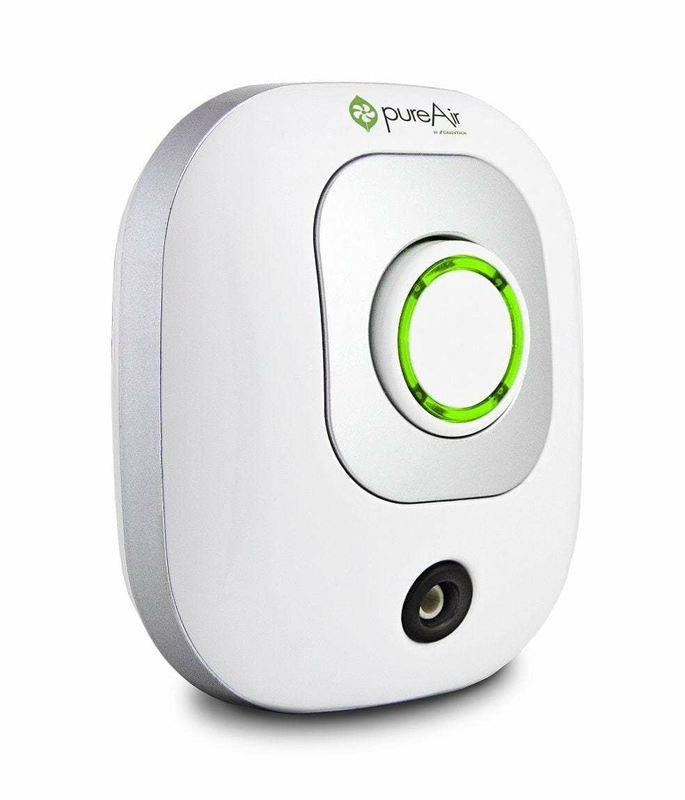 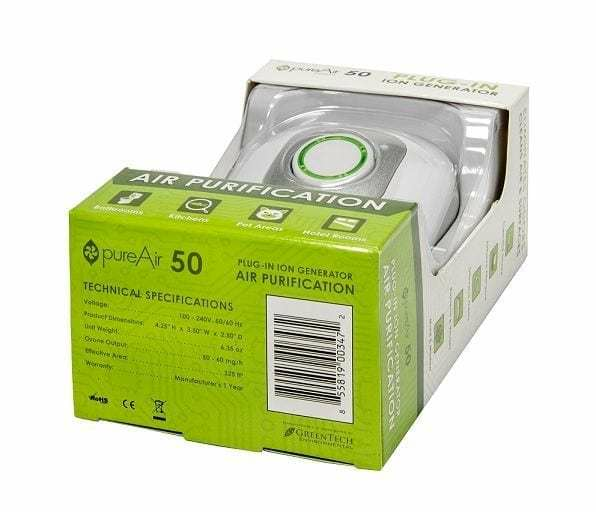 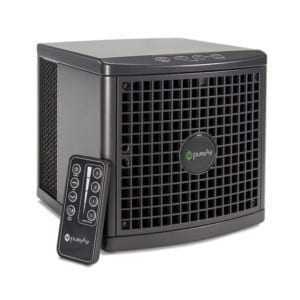 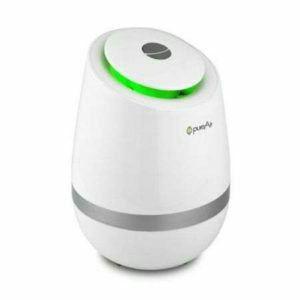 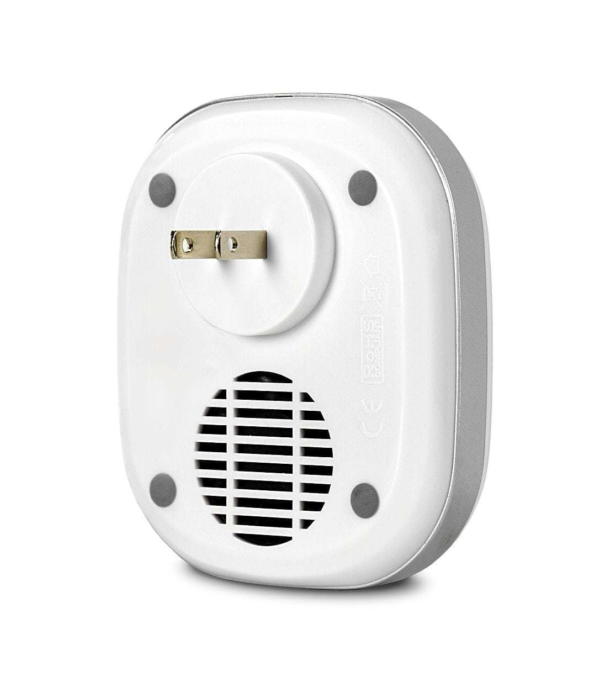 pureAir 50 is a small plug-in air purifier designed to combat some of the strongest odors in your bedrooms, bathrooms, offices, or other small spaces. 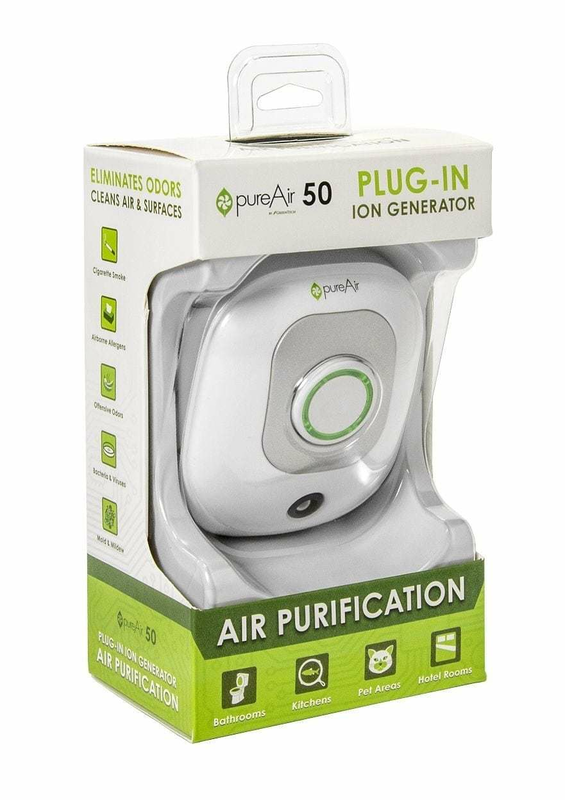 Bacteria, viruses, pet odors, cigarette smoke, mold, and mildew are all kept in check with the effective purifying combination of Activated Oxygen and Ionization. Its small size is perfect for travel, allowing you to take fresh air anywhere. 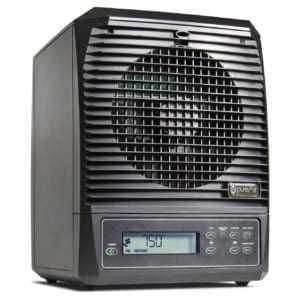 Simply plug it in and turn the dial to your desired level of purification. 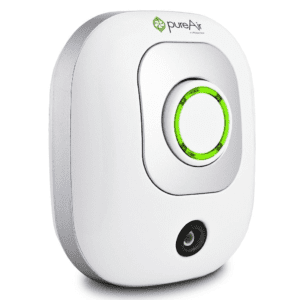 Don’t settle for stale or stinky air when the solution is just an outlet away! 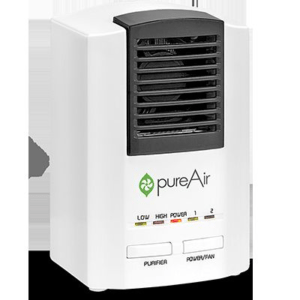 Whether it is a pre or post-sale question or if you may need some more advice on how to deal with your indoor air quality, we're available to you.